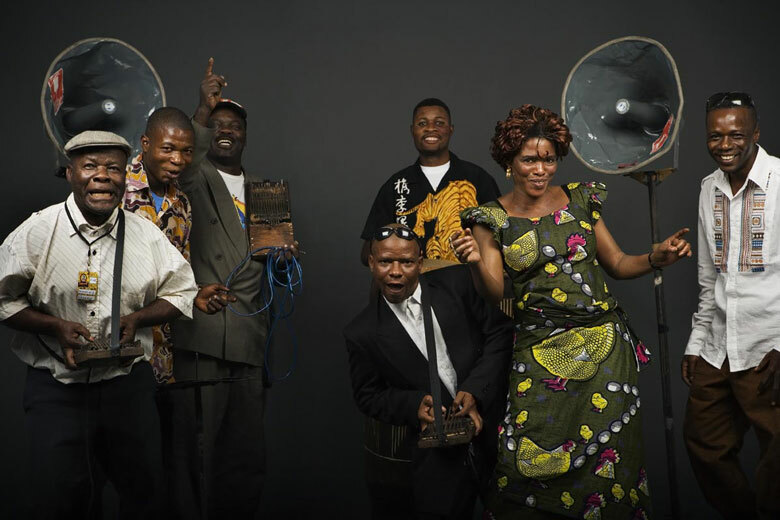 Our annual celebration of African music, food and culture builds to an ecstatic crescendo with the distortion-fueled trance music of Congolese thumb-piano wizards Konono No. 1. Dakar heavyweights Omar Pene & Super Diamono, seminal figures in the birth of the modern Senegalese sound, add a jolt of energy to the proceedings, while the distinctive voice of Zimbabwean Afro-soul diva Chiwoniso, the pan-African reggae of Meta & The Cornerstones, and the festival horns and drums from Haiti’s Djarara bring other unique flavors to the day.